Siena Wood Floors has been one of the leading providers of wood and laminate flooring in Fort Collins for many years now. Owner Todd Rohs was born and raised right here in Fort Collins, and is proud to call the city his true home. Siena Wood Floors is a local wood flooring company that knows Fort Collins. We know that when you decide to install new wood or laminate floors in your home, that you want the very best service and satisfaction. With every wood floor installation that we perform in Fort Collins, we always take the utmost care in our craftsmanship and professionalism. Installing a new wood floor is not a small task, so we are sure to work with you to make sure that you get the style that you want in each room of your home. Todd is able to work with you and discuss your options when it comes to style, quality, and costs so that you don’t have to break the bank installing new floors in your home. Other contractors may nickel and dime you with small add-ons that you don’t need, or will have hidden fees that only show up on the final bill for your wood floor installation. Not Siena Wood Floors. You get to deal with Todd face-to-face and will understand the entire floor installation from beginning to end. 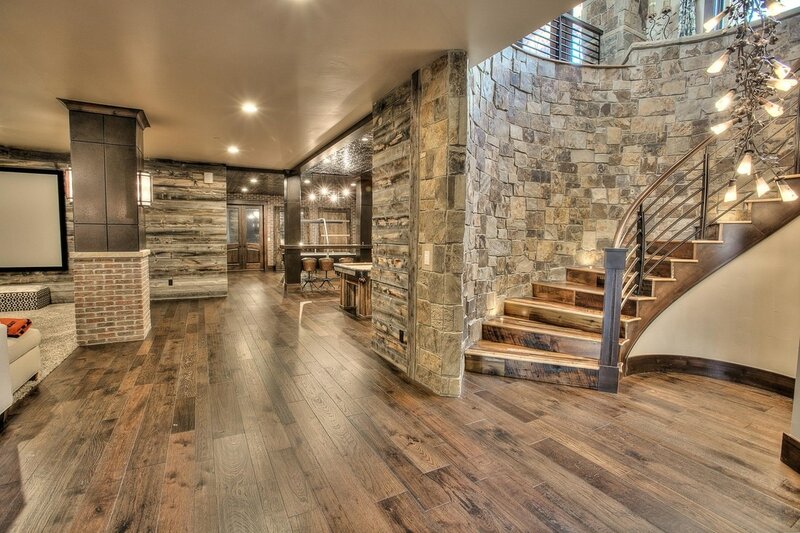 Give Siena Wood Floors a call today to book your wood floor installation in Fort Collins. You can reach us at 970-484-1688 during normal business hours, and we are available to answer any questions you have about your next laminate floor installation job.